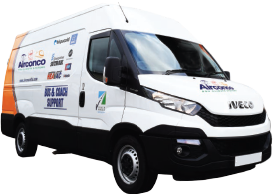 Airconco Ltd was formed in 1997 by Eric Stott and youngest son Justin, and originally specialised in the service and repair of car air conditioning systems from a lock up in Heywood with one Daihatsu Hi Jet as our service van. 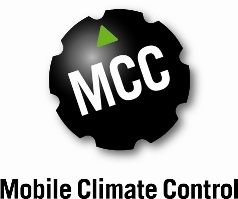 Nearly two decades on, our experience and constant pursuit of technical excellence, we now are one of the leading specialists of climate control systems in the PSV industry. From our headquarters in Heywood, on the outskirts of Greater Manchester, we run fully stocked and equipped state of the art service vans which offer system support throughout the North West, North Wales, Cumbria, Yorkshire, North East, Staffordshire, and beyond. In 2000, we became one of the first approved service centres in the UK for Carrier Sutrak, a partnership which continues to grow enabling the Carrier Sutrak brand to increase its market share due to the excellent product support we are able to offer our and their customers. 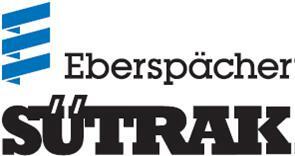 Since the acquisition of Sutrak from Carrier by Eberspächer in April 2010, we are now a network partner for Eberspächer Sütrak. The end of 2005 saw us become official Webasto agents for their heating systems, a move which has been extremely popular with our existing customers, and has gained us many new ones too. 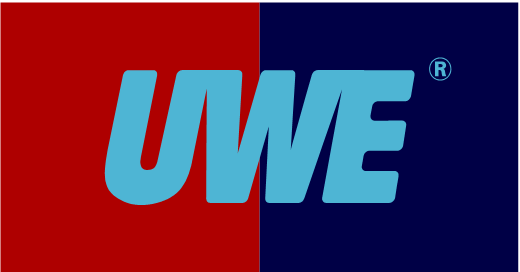 Then in March 2008 we took on another world class brand in Heavac, the Dutch bus heating and a/c suppliers to Wrightbus in Ireland. With over 8000 buses in the UK with Heavac systems installed we were approached to support their product. Collectively we rolled out a nationwide support network with regional partners to back up product field issues and localised parts availability. We are responsible for the Northern regions of the UK. 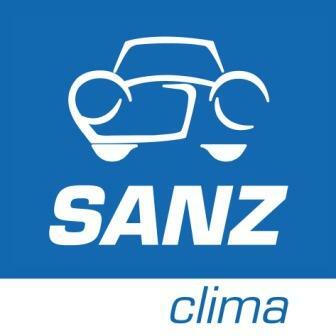 In a new arrangement for 2014, Airconco were approached by Internacional Hispacold S.A. to support the UK market in both parts and service requirements. We now hold around £200,000 of common stock between our stores and service vehicles and are able to supply most other items next day. 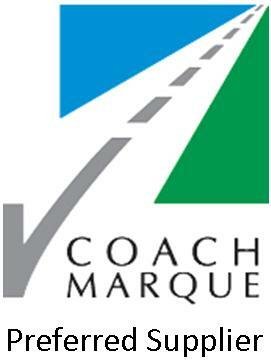 We now work for some of the largest coach and travel companies in the UK and we pride ourselves on the personal service we provide, giving the customer complete confidence they can offer an air conditioned vehicle at all times to their customers. 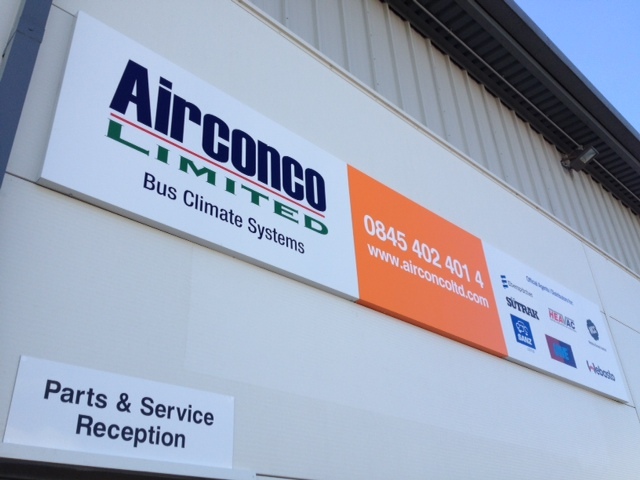 Airconco Ltd also are affiliated to Thermo King coach air conditioning systems by appointment of UK Dealer Grayson Thermal Systems. Please take your time to have a look round our site! Reg. Address: Unit B1, Axis Point, Hareshill Business Park, Hilltop Rd, Heywood, Lancs, OL10 2RQ.